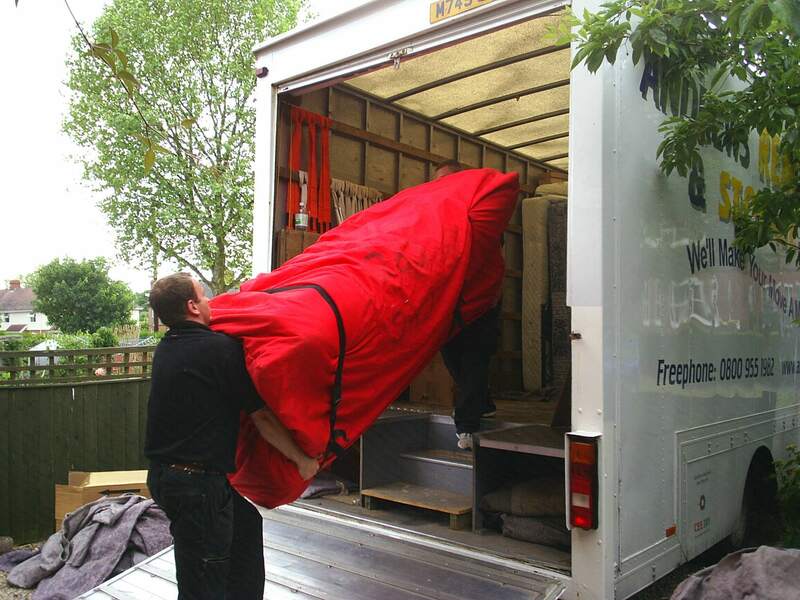 Moving offices can be a stressful and hectic time, so why not call in a professional and reliable removals company. 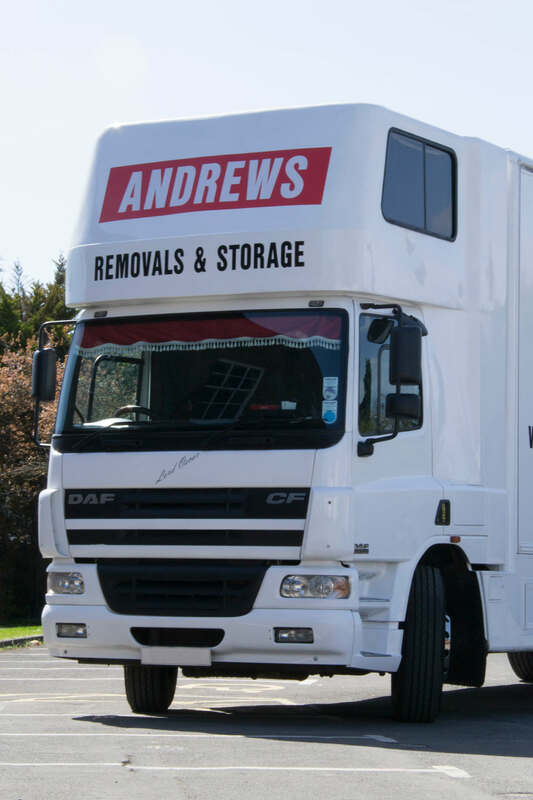 Andrews Removals cover office removals in Gloucester, Tewkesbury, Cheltenham and surrounding areas – Contact us today to discuss your requirements. 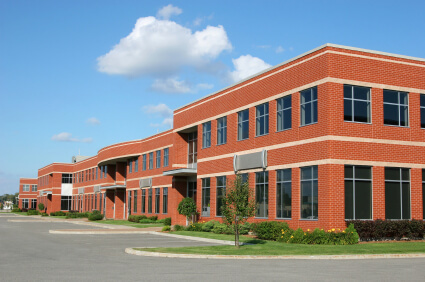 With office relocation, you already have a lot to think about! 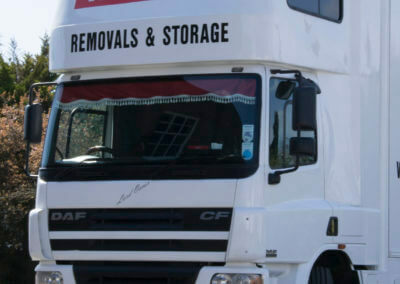 Let us take the stress off your hands as one of Gloucester favourite office removal companies. With our strong team, vans and friendly ‘can do’ attitude, we’ll get you moved into your new premises as swiftly and effortlessly as possible! Office removals, and in particular London Office removals, are time sensitive. Therefore we will always put the best use of our resources to get your new office up and running fast. Our key objective when carrying out office removals is to minimise the disruption to your staff and business so you continue to operate effectively. We can fully undertake all aspects of the move from packing your office furniture, IT. equipment and documents to providing storage space at our custom built facilities. 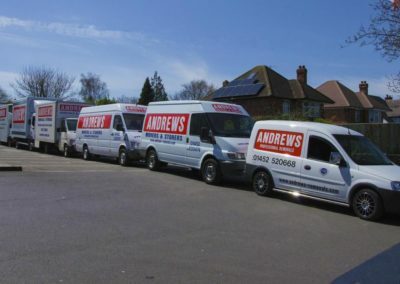 Should you require our services the first stage of this process would be the assignment of a move coordinator, who would carry out an on-site survey in order to assess your requirements. During the site survey your move coordinator will assess the quantity of crates, and packing materials, which will be required to complete your removal. These can be delivered in advance at a time convenient to yourself. Following the survey you will receive a detailed written quotation. 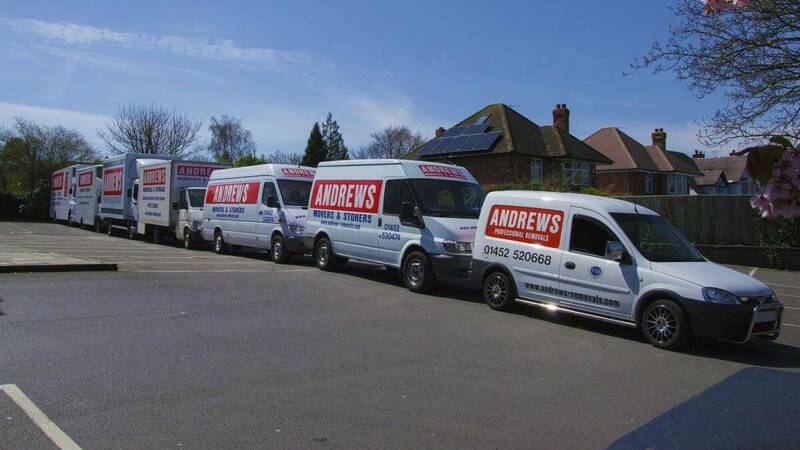 Andrews Removals Gloucester can move your office or offices outside of business hours for minimal downtime. Where access is limited, our staff will dismantle office furniture, which will be reassembled at the new office location. In addition to reassembling, office furniture will be set according to your floor plan specifications.